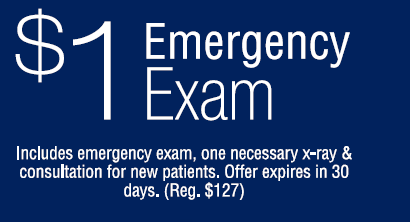 Dr. Racquel L. Vaughn, D.M.D. This patient's teeth have been destroyed by grinding his teeth together. 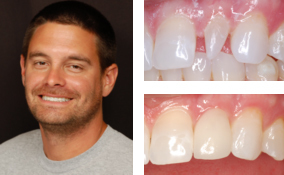 Dr. Gangwisch, was able to bring his teeth back to life with all porcelain crowns and give him an absolutely dazzling smile. This patient did not like the spaces between her front teeth. Her choices were to do Invisalign orthodontics or to cover the issue with porcelain veneers. 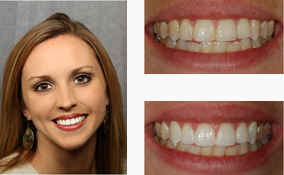 This patient decided on porcelain veneers and Dr. Gangwisch was able to give her a stunningly beautiful smile. This patient bumped her front tooth when she was a child. 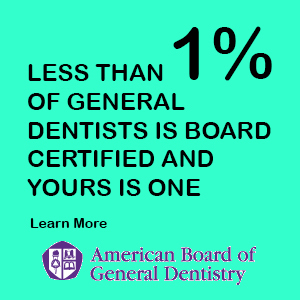 The tooth darkened dramatically over the years. 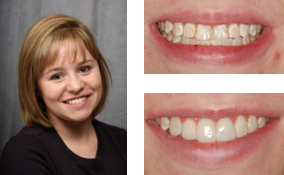 Dr. Gangwisch was able to restore her smile to its original beauty. 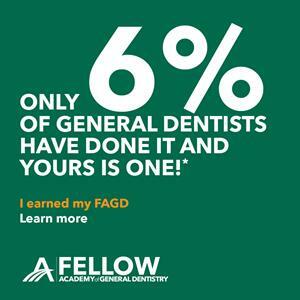 This patient suffered from fluorosis of the teeth. 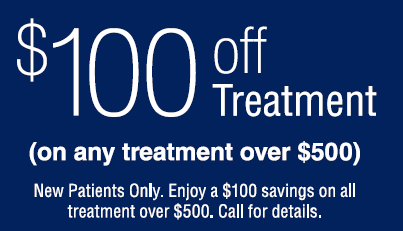 Since she was only in high school, Lawrenceville dentist Dr. Gangwisch treated her with conservative bonding. Now she has no problem smiling wide! 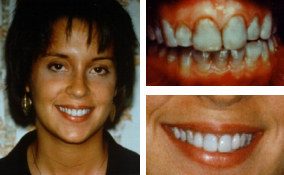 This patient was born with front teeth that were malformed called peg lateral incisors. 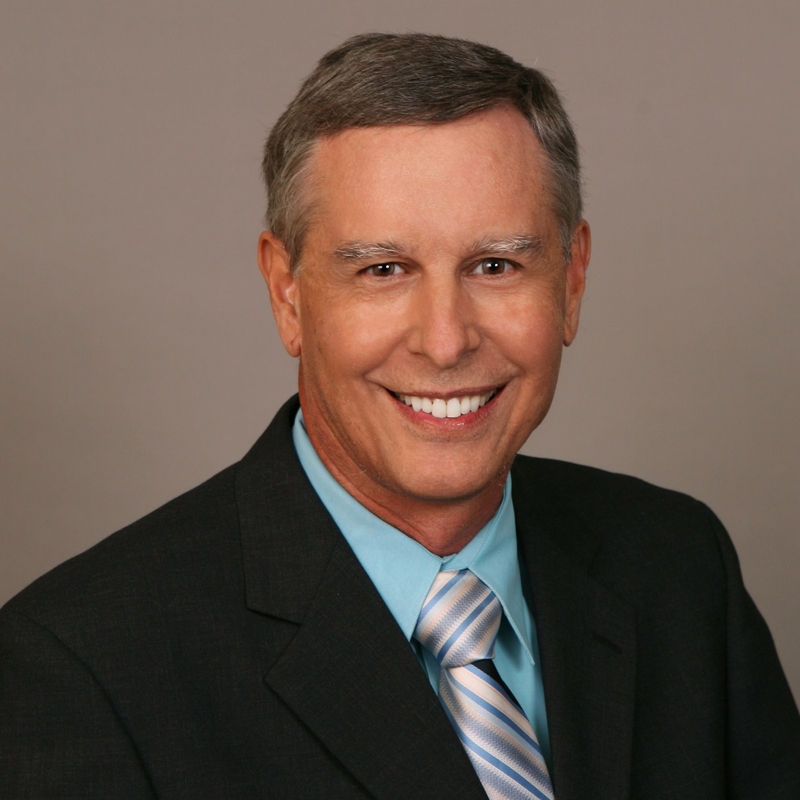 Lawrenceville dentist Dr. Gangwisch placed porcelain laminates over those teeth and now they look just like his natural teeth. This patient had taken an antibiotic called tetracycline when she was younger which darkened her teeth dramatically. 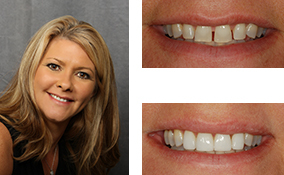 Lawrenceville dentist Dr. Gangwisch placed porcelain laminates over those teeth and now she isn't shy about smiling anymore. This patient was unhappy with the dullness of her teeth. 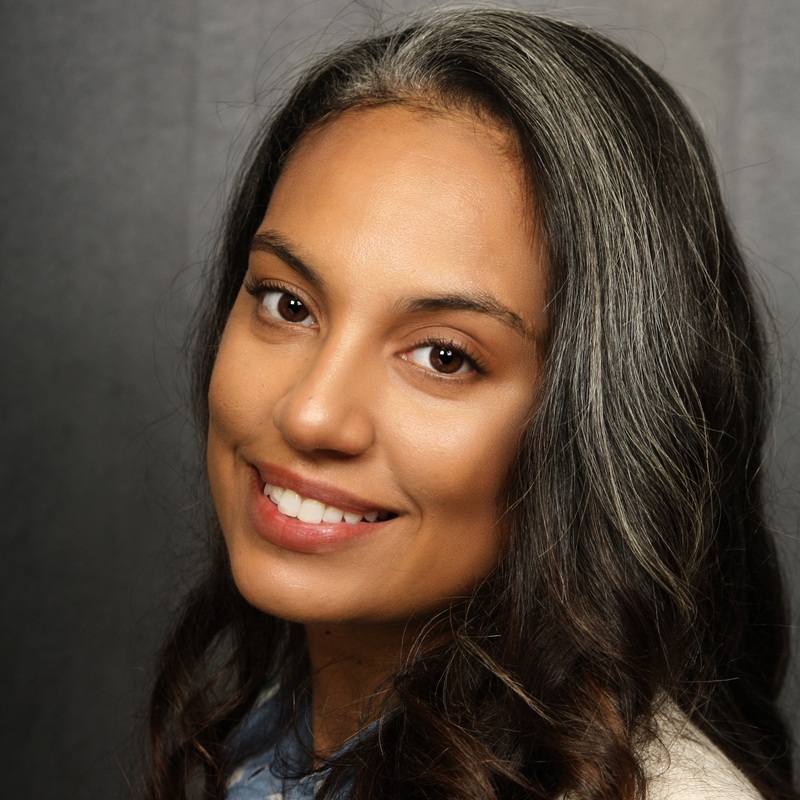 Using a very gentle, at-home bleaching approach, Dr. Gangwisch was able to give her the radiant smile that she had always wanted. 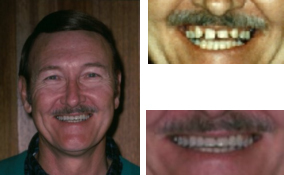 This patient was born missing his two lateral incisors. 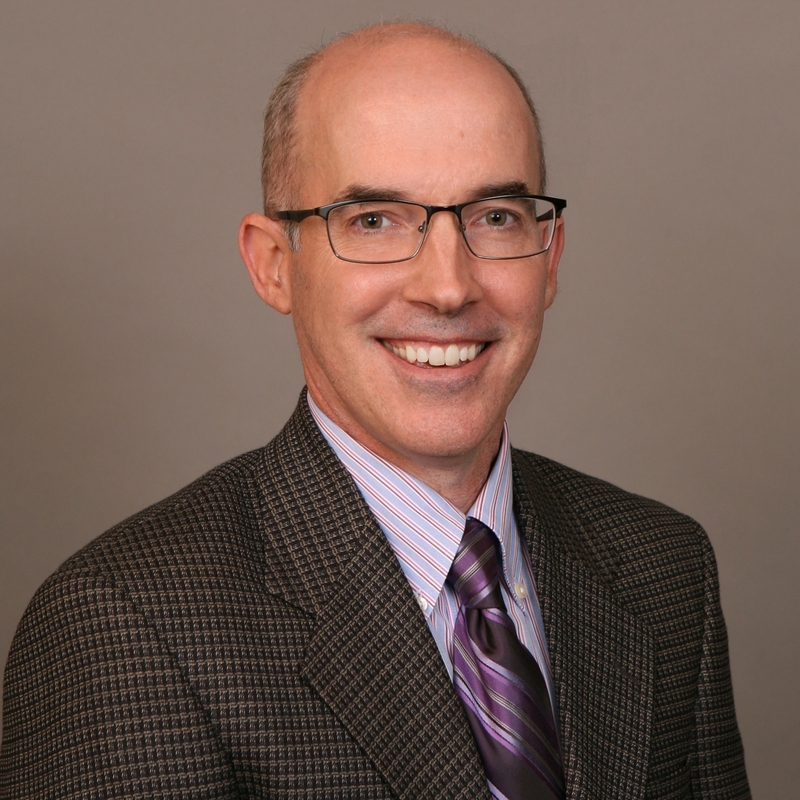 Lawrenceville dentist Dr. Gangwisch placed orthodontically moved his teeth and built bridges to replace his missing teeth. 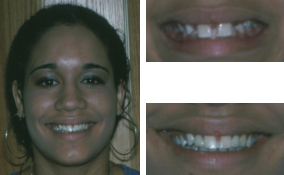 This patient was born missing her two lateral incisors. 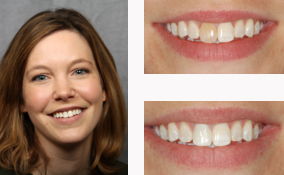 Lawrenceville dentist Dr. Gangwisch placed orthodontically moved her teeth and built Maryland (bonded) bridges to replace her missing teeth giving her a beautiful smile. 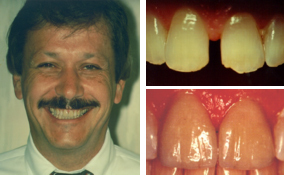 This patient was dissatisfied with the space between his two front teeth. 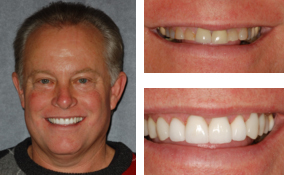 Lawrenceville dentist Dr. Gangwisch placed porcelain laminates over those teeth and now they look just like his natural teeth.